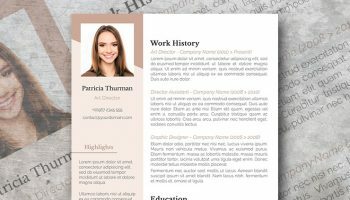 A visually appealing resume is more likely to get a more than a glance. 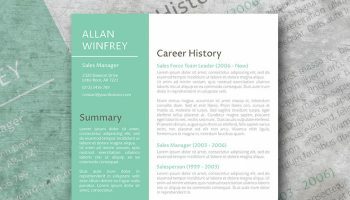 This CV template has the perfect combination of hues and formatting to add more visual interest into your document. 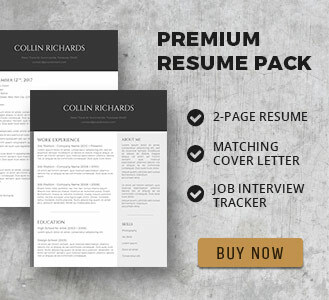 It comes with a light and dark color scheme to give you a stylish job profile that will truly stand out from the rest. Best of all, you can edit and customize the file with Microsoft Word for free! 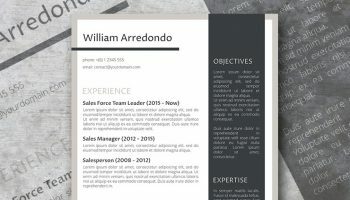 If you don’t have Microsoft Word or don’t feel proficient enough with it, check this online resume builder alternative. 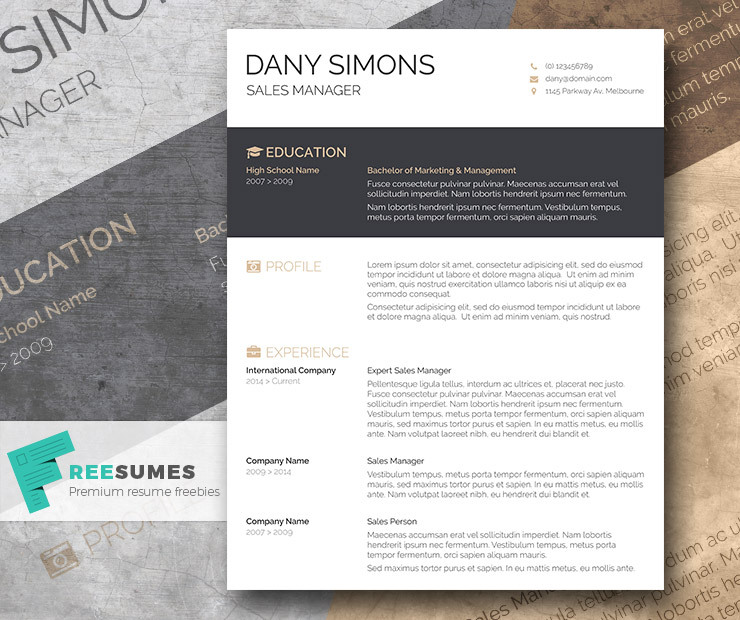 A clean resume that doesn’t try to disguise the content with too much flash. 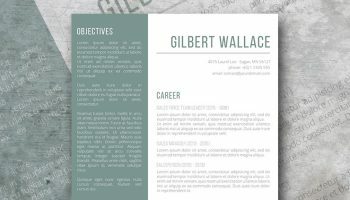 Modern take on a traditional resume. 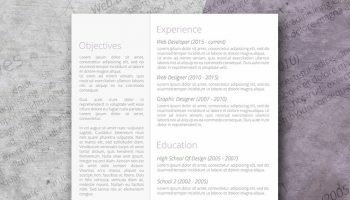 Shame a twitter or facebook account is required for all of these free templates. I don’t use either of them. Amazing!! Thanks heaps for help. This was pretty easy to download than other sites which required heaps of formalities and signing up. I appreciate your efforts to make things easier for me. My resume looks amazing. Many thanks for your feedback Ravneet, much appreciated! 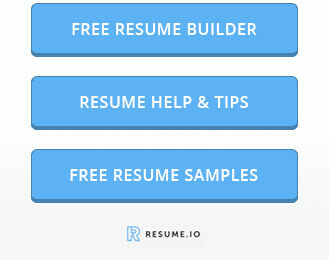 I’m glad you found the process easy and that you like your brand new resume. Best of luck!